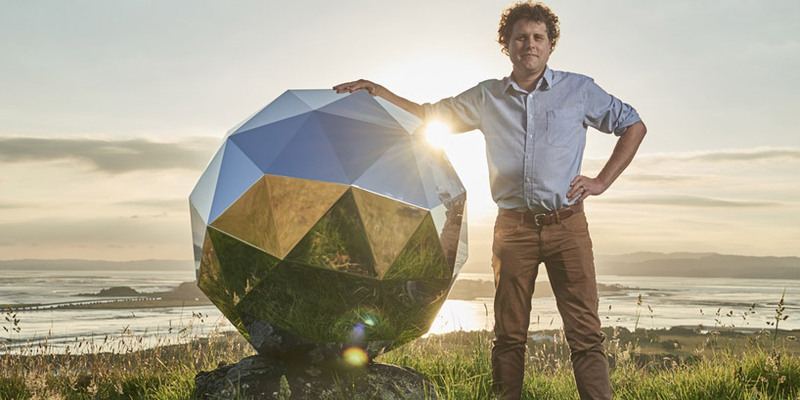 this past weekend us spaceflight startup rocket lab launched three commercial satellites into orbit, a somewhat newsworthy story made more fabulous when you find out they also launched a disco ball satellite into space too. this was the ‘humanity star’, a geodesic sphere measuring about 1 meter in diameter, which the company announced would become the ‘brightest thing in the night sky’. the sphere hitched a ride on the rocket launch containing the satellites from a remote sheep and cattle farm on the mahia peninsula in new zealand last week. 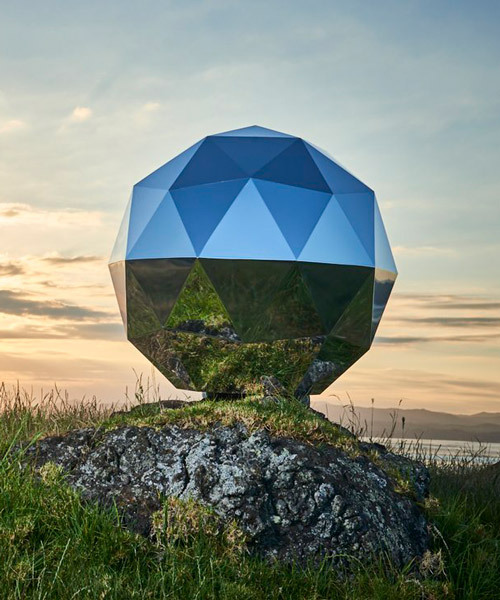 the humanity star is a 3-foot-wide carbon fibre sphere, made up of 65 panels that will apparently reflect so much of the sun’s rays back to earth that it will create a flashing light visible from anywhere on the globe. OK, as long as it’s the only one. Otherwise, there will soon be ad satellites up there. It sounds cool, but I also read that, this would be astronomers nightmare. I hope it doesn’t interfere too much with this star gazers. When I look into the night sky I want to see the beauty and wonder of nature and outer space, not the egotism of of some tech entrepreneur. This publicity stunt is no different than if someone put a giant disco ball in the Grand Canyon or hung one from a giant redwood like a Christmas ornament, or wrapped the Matterhorn in pink plastic or painted some Banksy grafitti on Ayers Rock. I for one like this! It’s good to see guys have a bit of fun in a serious and competitive industry and putting something like that up van not be cheap and took more dedication than most of us can muster, simply for the sake of fun. Would really like to know when it’s going to cross my nite sky so that I can see it.